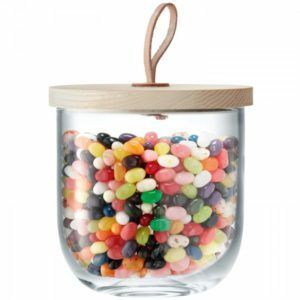 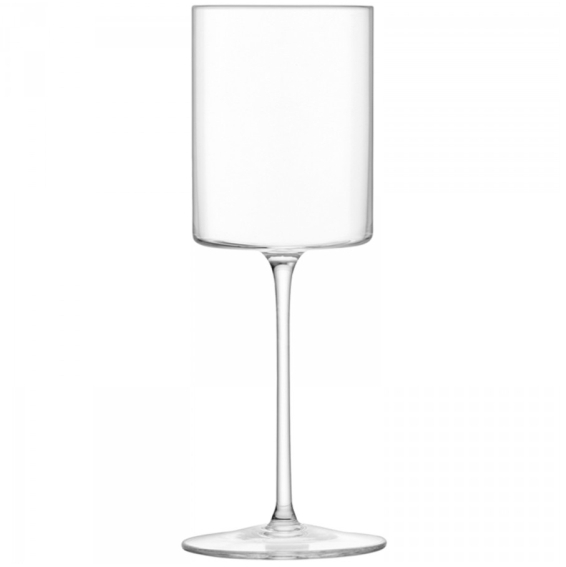 SKU: G1284-09-301 Categories: Birthdays, Christenings, Corporate, Gifts, Glass, Weddings, Weddings, Wine. 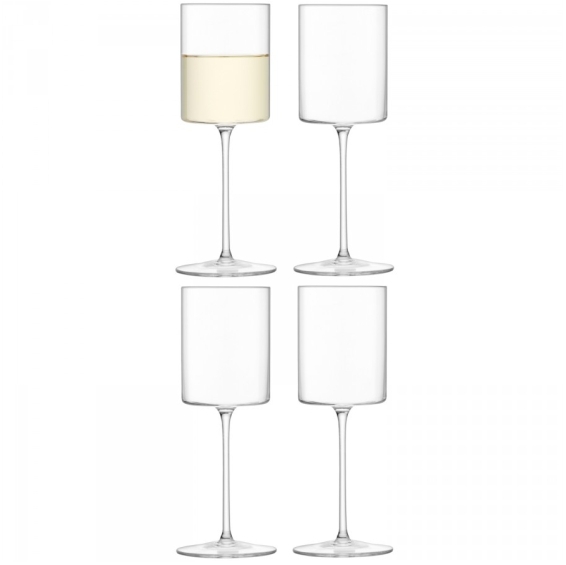 Tag: Wine. 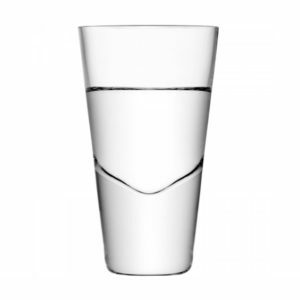 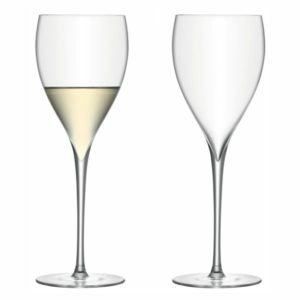 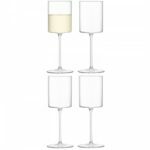 A pair of angular wine glasses with a clean, minimal design, their hand drawn stems elevate straight sided, cylindrical bowls. 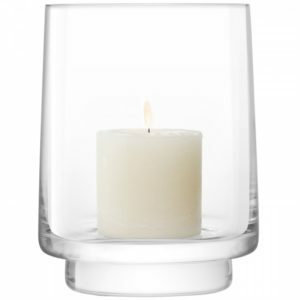 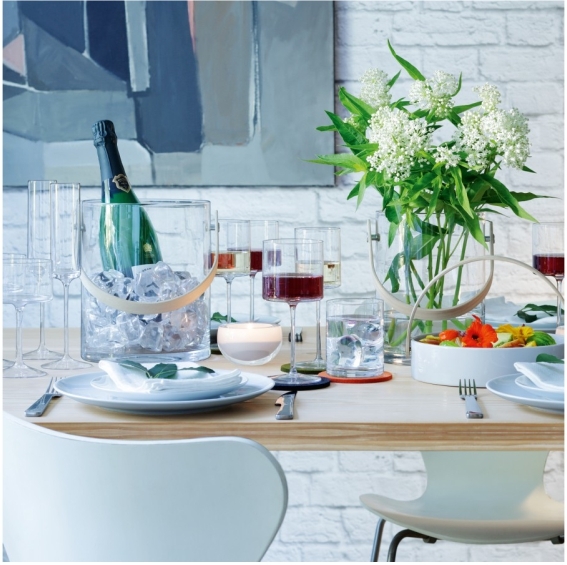 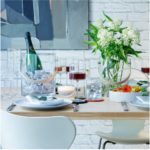 They bring a sense of contemporary dining with their modern geometric shapes that lasts a lifetime.